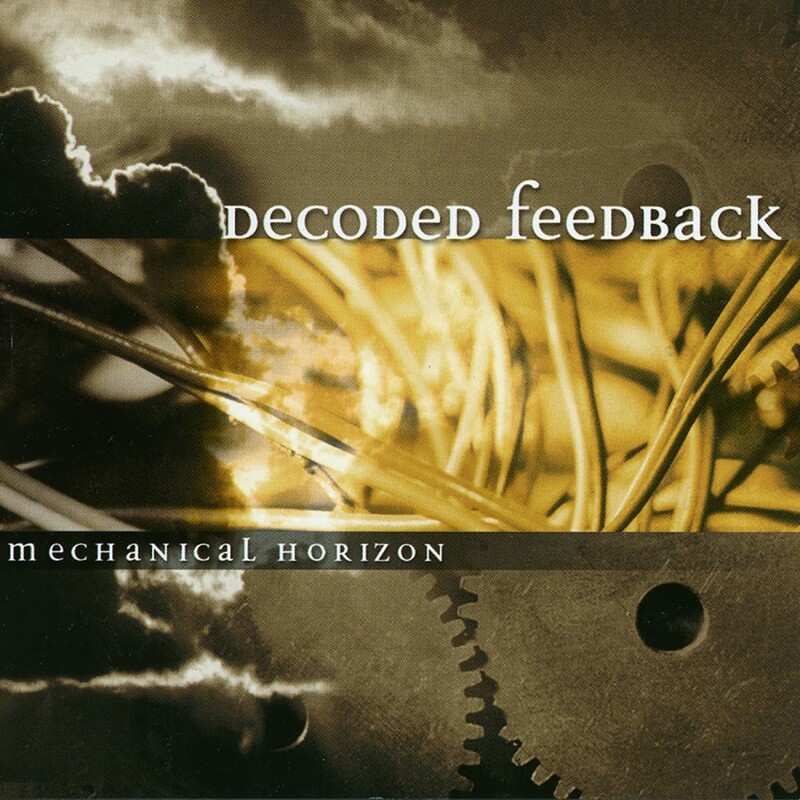 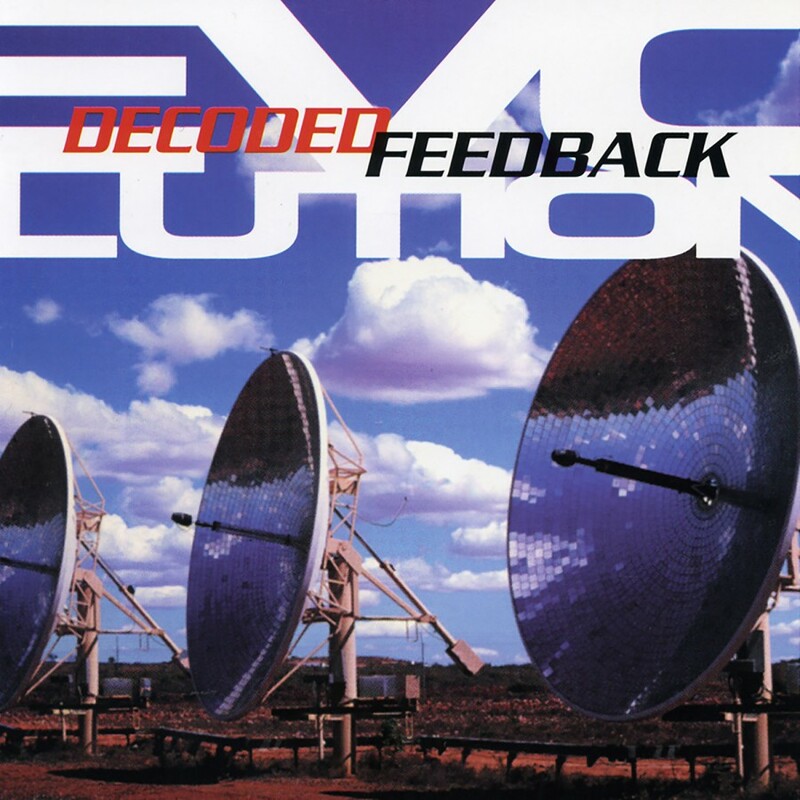 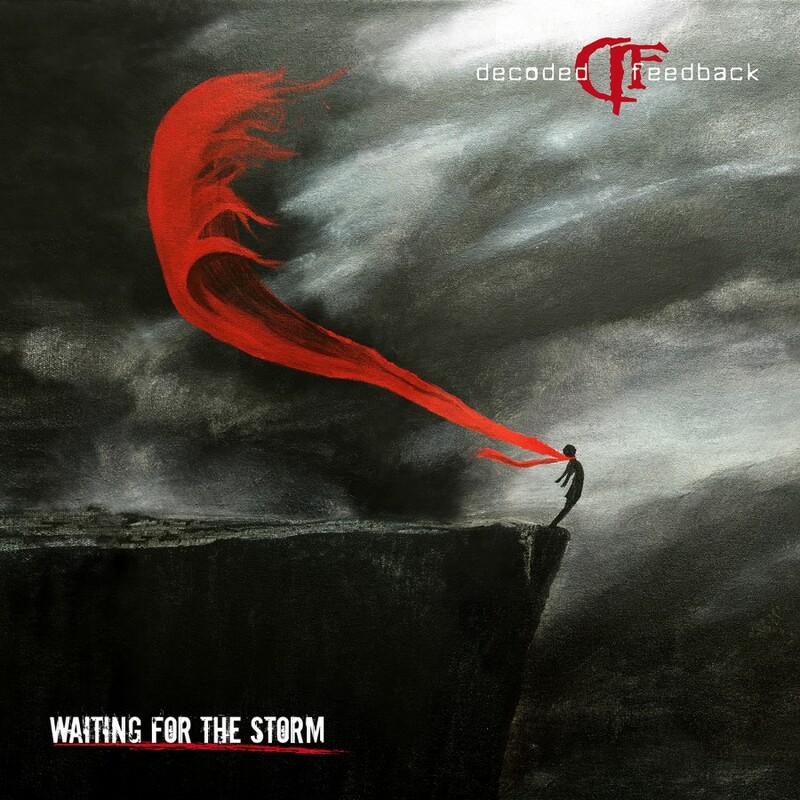 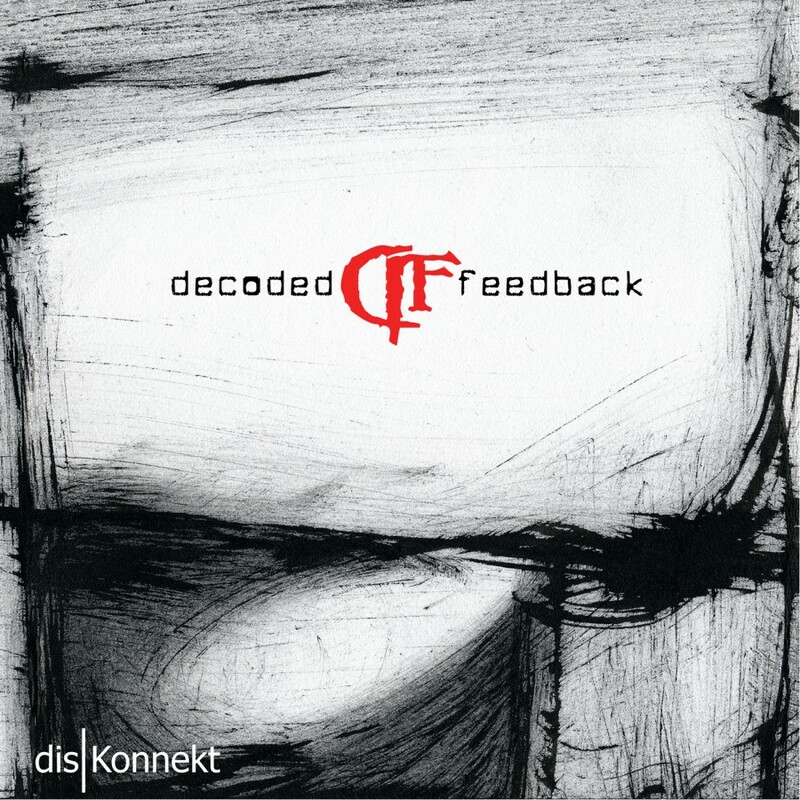 After a much needed two year break, DECODED FEEDBACK have returned with possibly their most cohesive album ever. 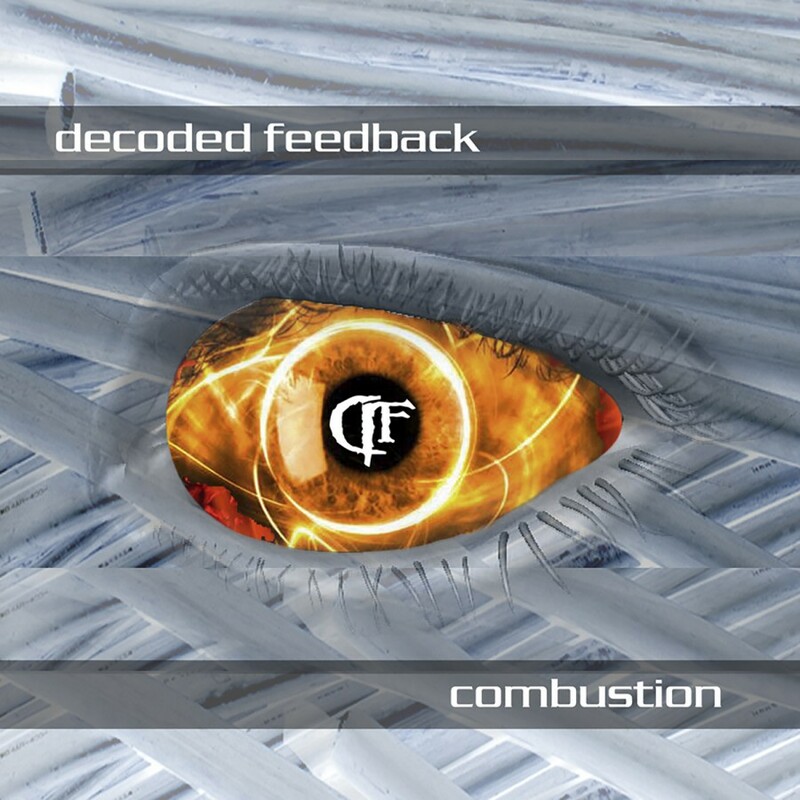 "Combustion" is as the name implies: an explosive mix of hard hitting basslines, acidic synths and distorted vocals all fueled by emotion. 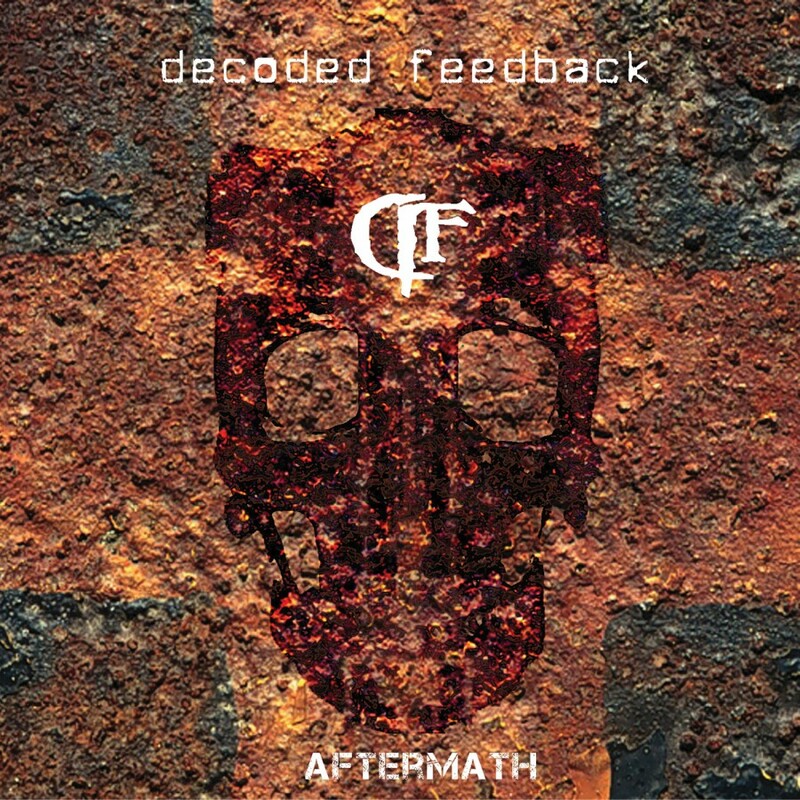 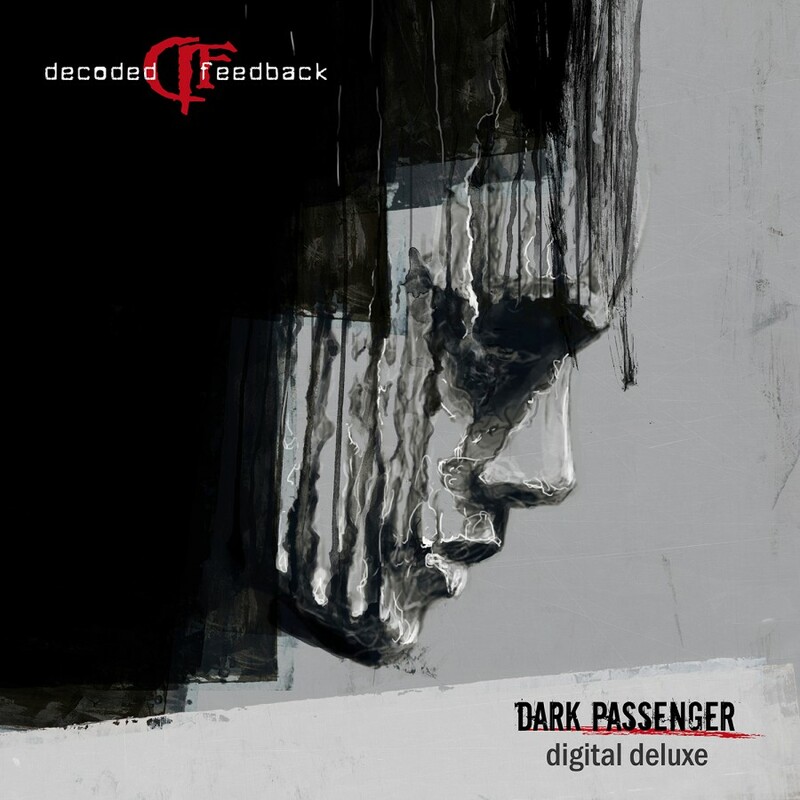 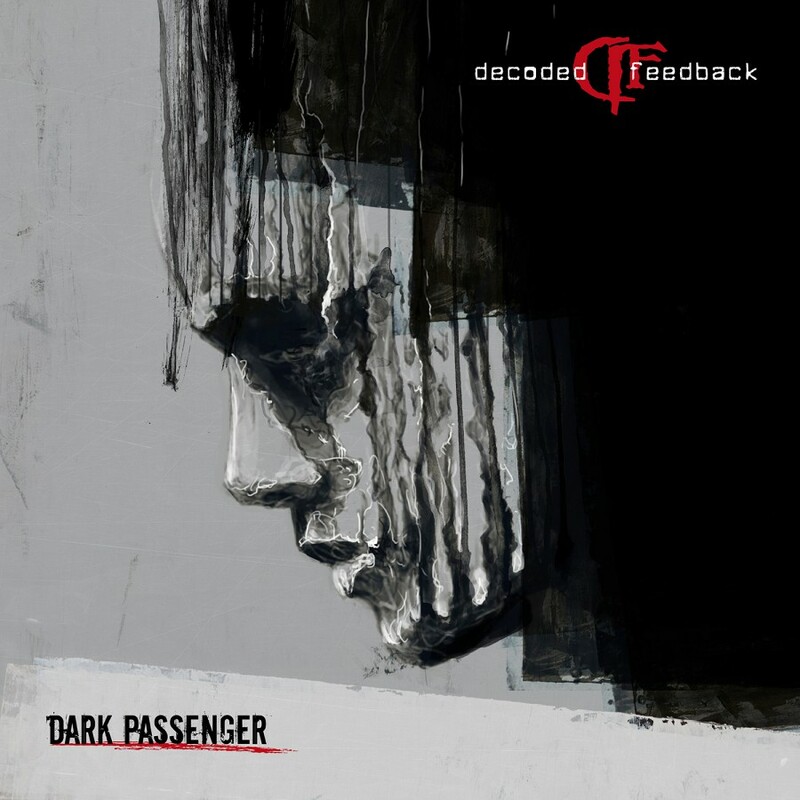 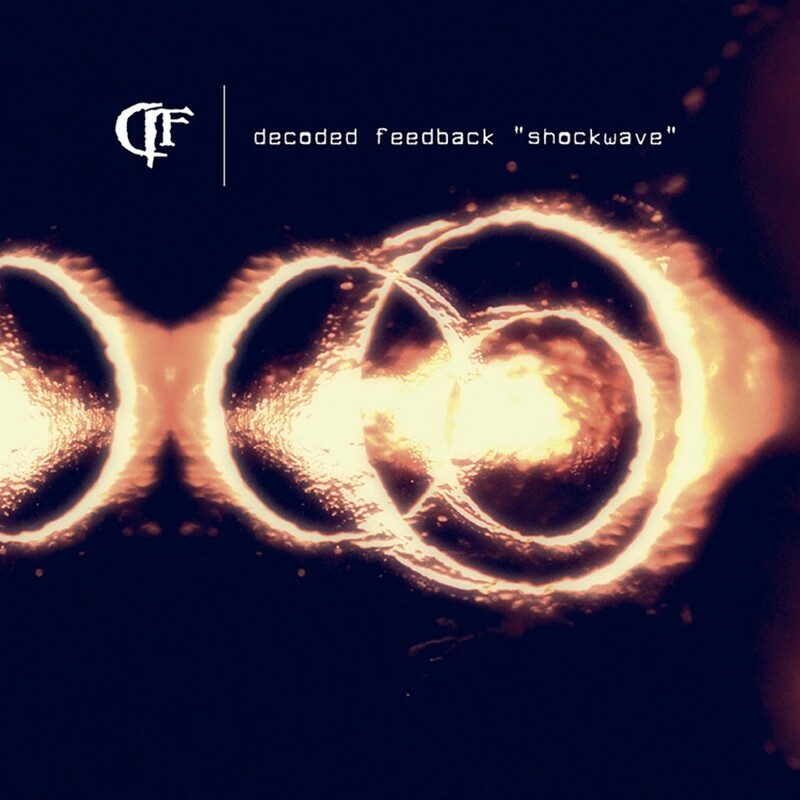 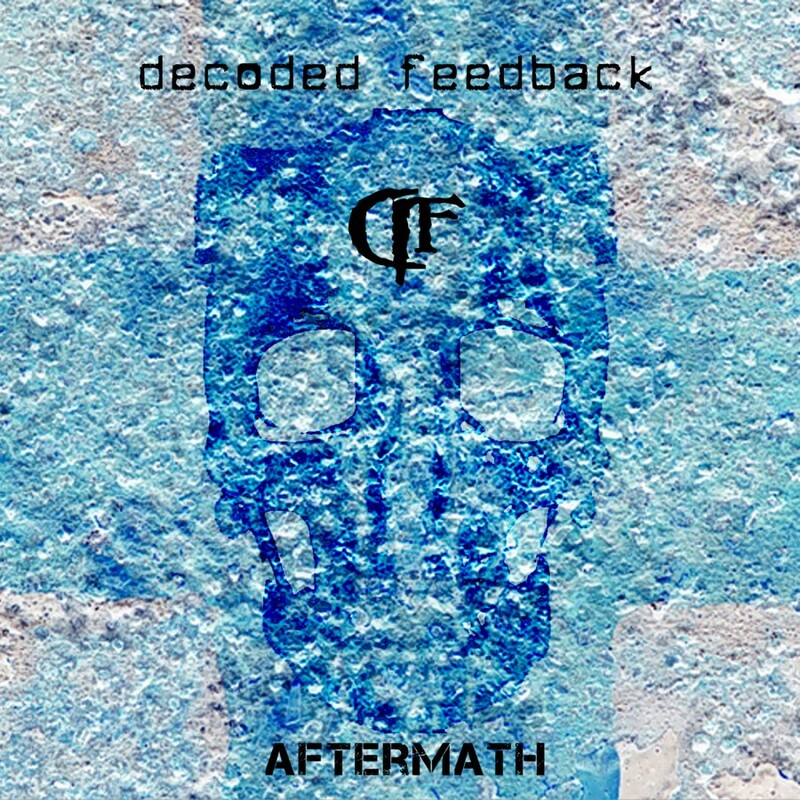 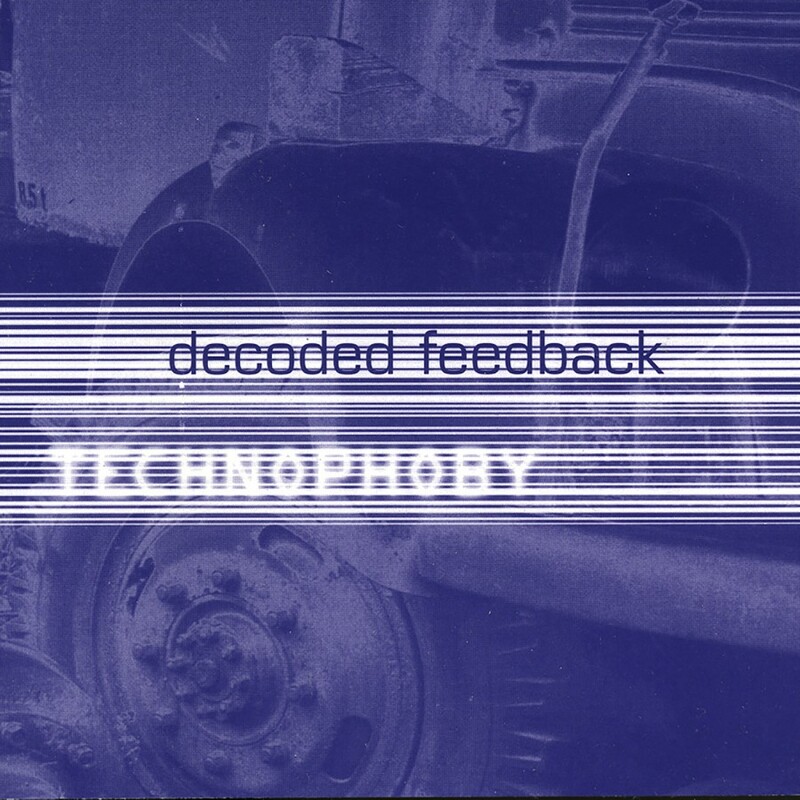 This is one DECODED FEEDBACK album that fans of hard Electro do not want to be without! 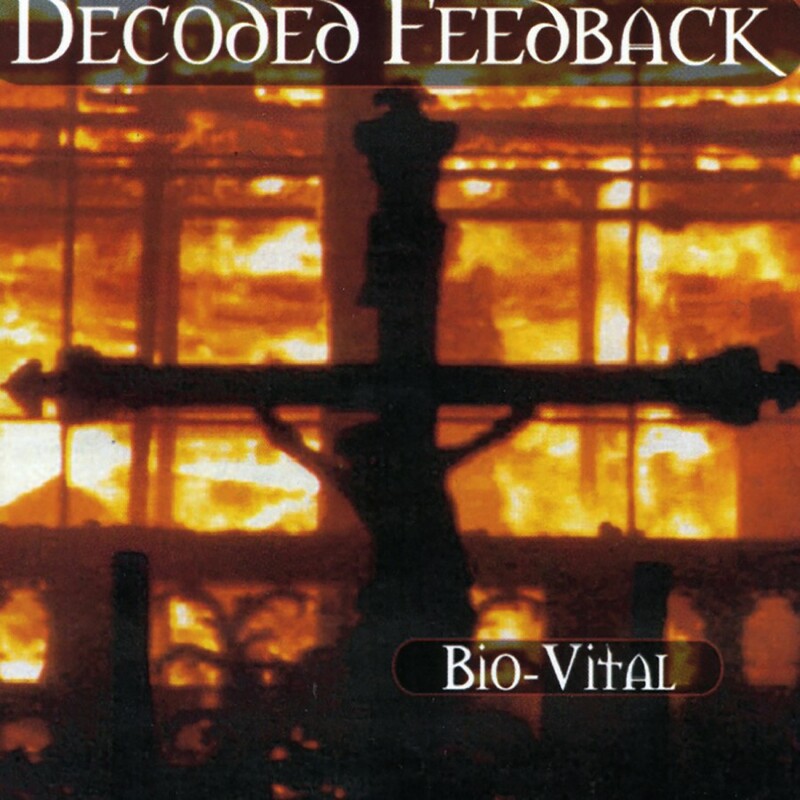 Also includes a cover of Mentallo & The Fixer's "Sacrilege" and a video for the new single "Hyberia".